IS IT BETTER TO GET A LOAN THROUGH A MORTGAGE BROKER OR A LOCAL BANK? 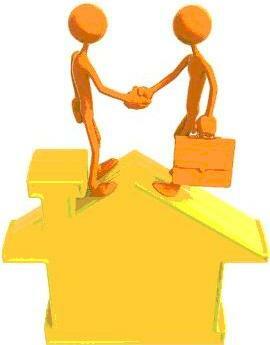 Is it better to get a loan through a mortgage broker or a local bank? Shopping for a mortgage loan could be as bewildering as shopping for the perfect pair of shoes. With hundreds of options and banks or financial institutions to choose from, looking for the best deal often leaves you tired and frustrated at the end of the day. New or first time homebuyers may also find themselves being too giddy with excitement over buying their first home that they could easily fall prey to unscrupulous lenders. 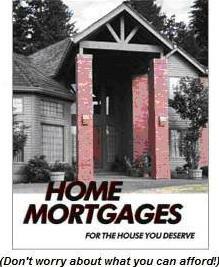 Mortgage brokers do not work for one specific bank or lending institution. They work independently and may represent a variety of financial institutions and banks. That means mortgage brokers can offer you more options and look for the best deals on mortgage terms and rates using their vast reservoir of connections with hundreds of different banks and financial institutions. On the other hand, a bank can generally only offer you a small selection of loan products available from that bank only so getting a loan from a mortgage broker provides more flexibility. Since mortgage brokers work solely on a commission basis, this means they do not get paid unless you get your loan, so you can rest assured that they will be working with your best interests at heart. 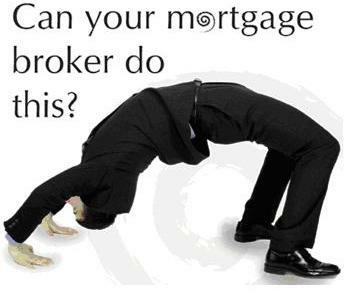 A mortgage broker will search for the best lender. When you get a loan through a mortgage broker, the broker will analyse your income, assets, debts and credit, educate you on the mortgage process, and then match you with the lender that best fits your situation. Some mortgage brokers only work with their established contacts but you will find many mortgage brokers who will actually search the entire market for the best deal possible. This gives you more options that you may not even be aware of before. Since these mortgage brokers have established long-standing relationships with mortgage lenders, they also have the power to negotiate better mortgage loan terms and rates than if you tried negotiating with a bank by yourself. Getting a loan through a mortgage broker can save you a significant amount of money on interest rates and other mortgage costs. A local bank may not be able match the most affordable interest rates and loan terms that the mortgage broker could offer. 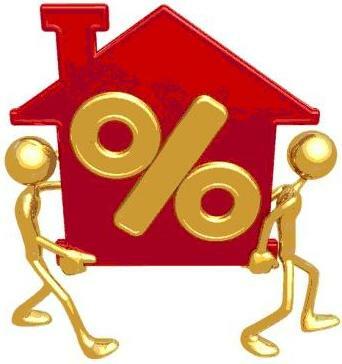 Aside from saving you money by finding the most competitive mortgage terms and rates for you, getting a loan through a mortgage broker could save you a significant amount of time and effort in shopping around with different banks or financial institutions since mortgage brokers already have an established list of contacts to work with. They do all the legwork for you. All you have to do is sit back and relax, knowing that your mortgage broker is working to come up with the best loan options possible for you. Should the need arise to refinance your mortgage loan, your mortgage broker could be a big help as he or she could easily shop around for the best interest rates and loan terms for you and come up with the best deal for your refinancing, allowing you to adjust your mortgage – be it with the same bank or mortgage lender where you took out your original loan, or with a different institution offering a better deal. Your mortgage broker can be your broker for life and assist you with refinancing or originating a new loan for you the next time you purchase real estate. Referrals from your Realtor or family and friends who have got a loan from a mortgage broker in the past is the best way to find one. If choosing a mortgage broker referred by someone other than your Realtor, it’s best to let your agent know right away as your Realtor and mortgage broker will work closely together throughout the escrow process. Be sure to answer all questions honestly and provide your broker all of the documentation requested in a timely manner and getting your loan through a mortgage broker can be the simplest part of the home buying process! Copyright © 2010 By Jenny Durling *All Rights Reserved * Is it better to get a loan through a mortgage broker or a local bank?